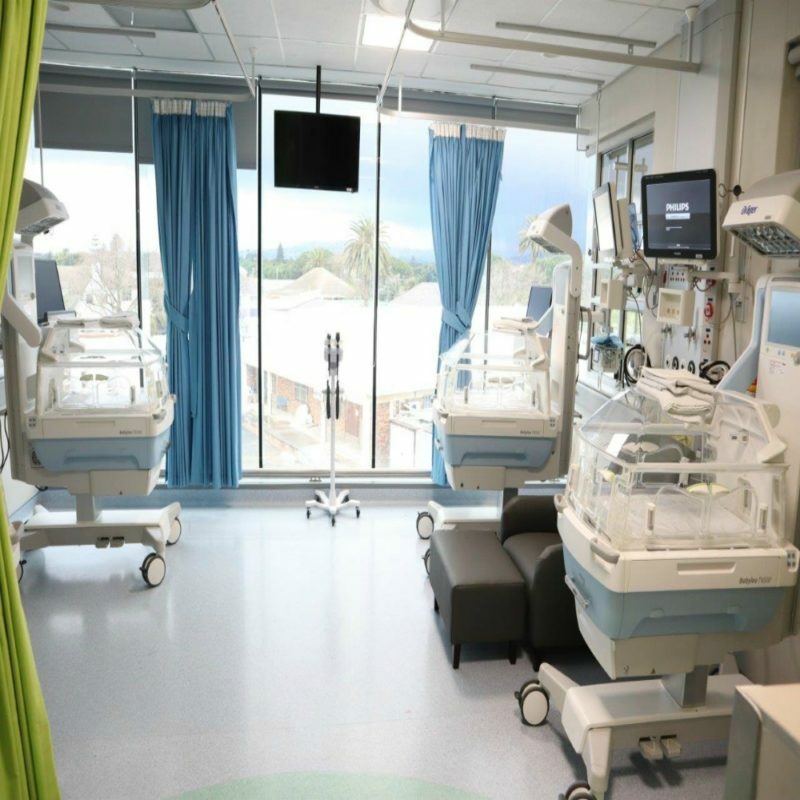 Over the past three years, The Children’s Hospital Trust has raised funds for the upgrade and expansion of the Red Cross War Memorial Children’s Hospital’s Paediatric Intensive Care Unit (PICU) – which saw its doors being officially opened in October 2017. Now, the final phase of the Trust’s recent fundraising appeal opens its doors to The Neonatal High Care Unit – which is a first for this stand-alone tertiary hospital. Kiera Obery was the first of the four patients to enter the Hospital’s Neonatal High Care Unit and she is just three days old – this infant was born on Monday 30 July at the Mitchells Plain District Hospital but was soon referred to the Red Cross Children’s Hospital where she will receive the specialised medical care she needs. The Children’s Hospital Trust in partnership with the Western Cape Department of Health is very grateful to all donors who have been incredibly supportive by contributing to the establishment of this much needed facility. This new Neonatal High Care Unit now has the space and required equipment that meets global standards, which includes a comfortable space for the family and the patient to be together while in hospital.